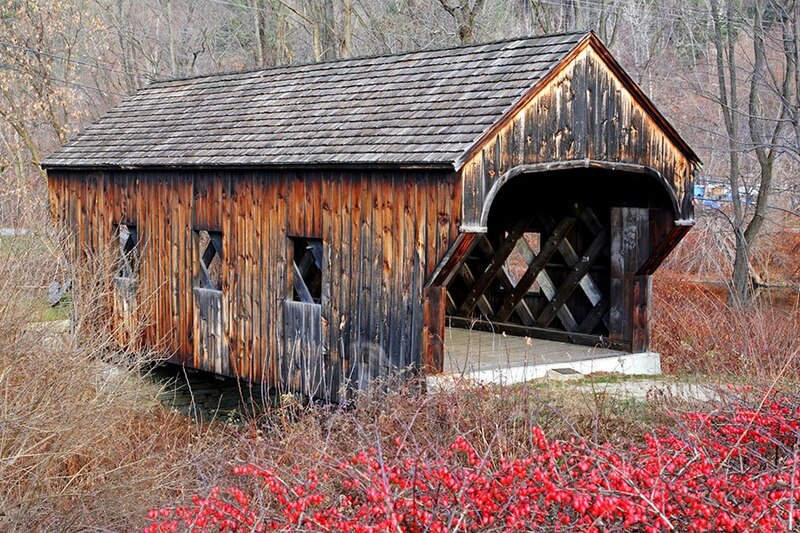 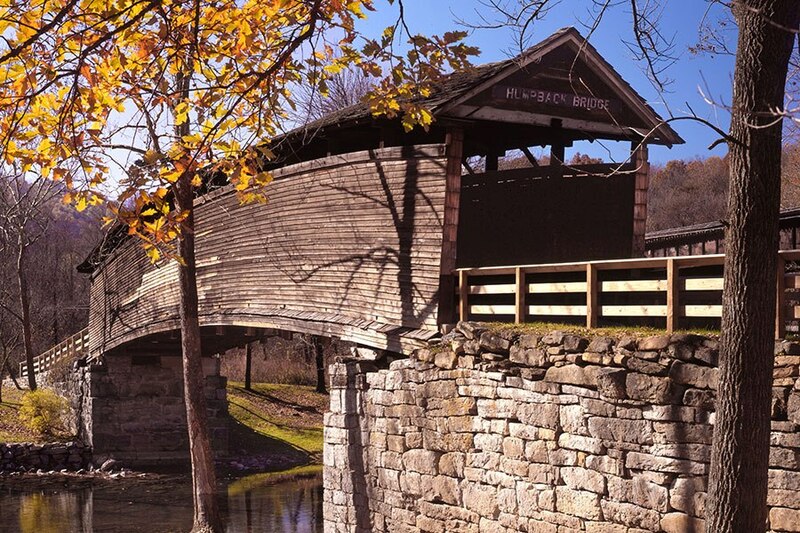 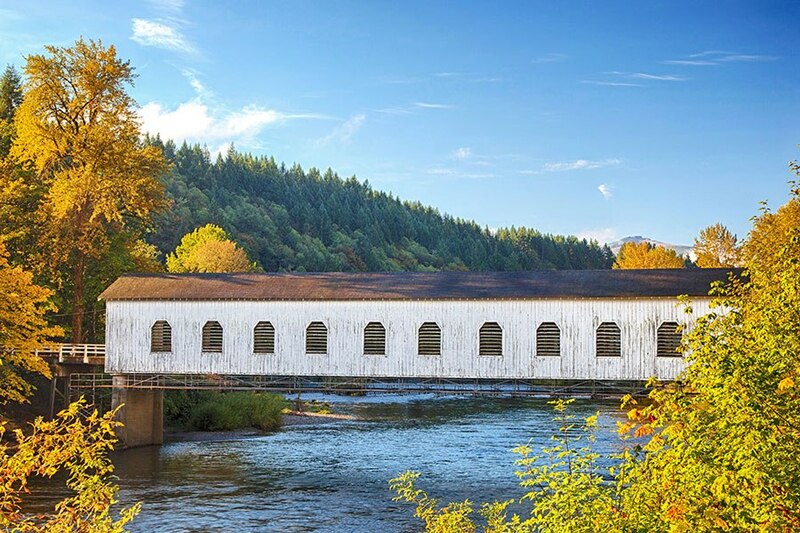 Covered bridges were designed out of function, but I think they are so good looking. 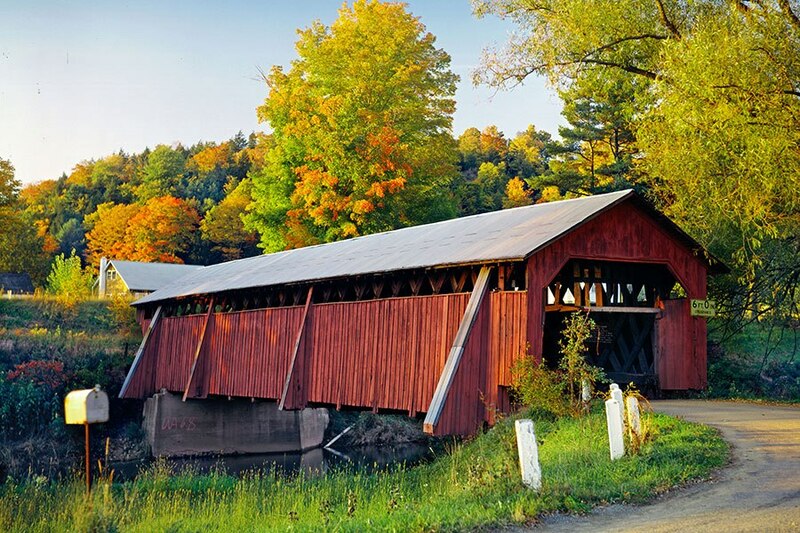 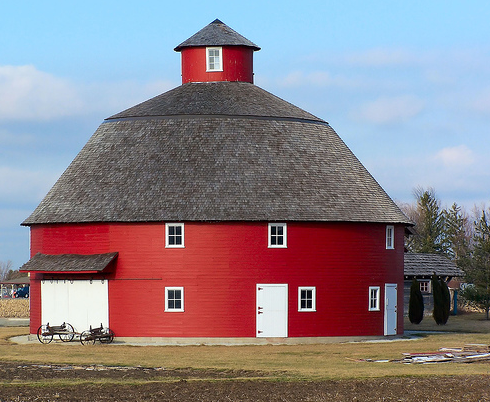 Whenever I visit upstate New York or New England I love to see them. 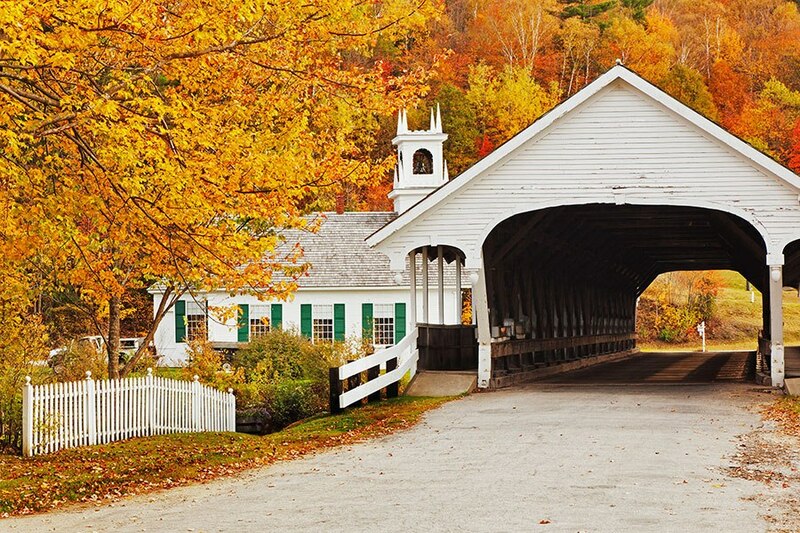 These are especially pretty with the fall leaves and their unique structure. 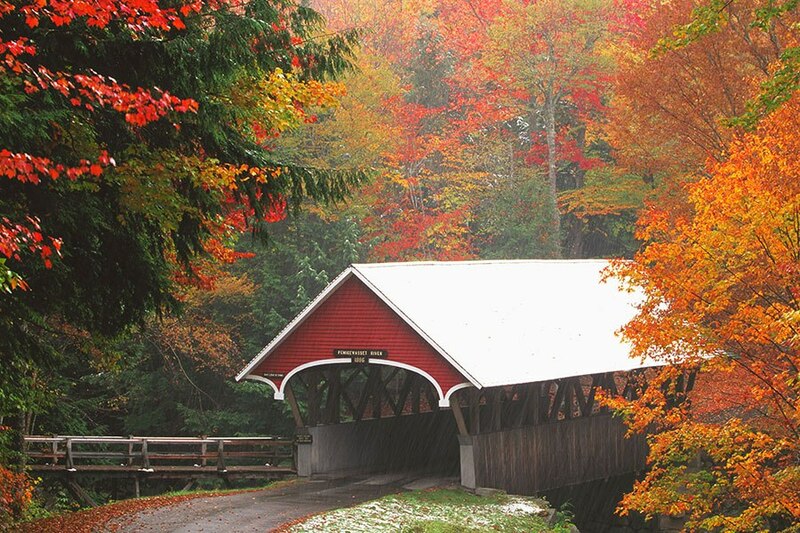 I hope it’s a great fall weekend ahead!